We would love to hear from you and look forward to answering all your enquiries fast. Please find all the contact information you need below. We would love to hear from you and look forward to answering all your enquiries fast. 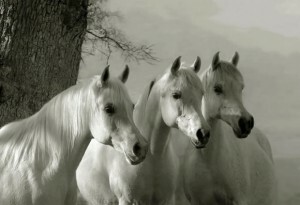 Please find all the contact information you need below to get in touch with us at White Horses Equestrian Products. Julie Clark-Purdy is dedicated to traditional customer service values and always offers a warm welcome to her customers. Come and see us today, or give us a call to find out more about this month’s special offers. Out of Hours Service available – please call the landline number. 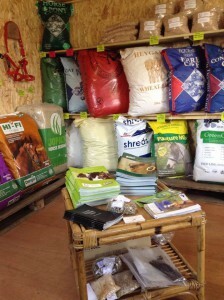 Call us, email us or pop in to White Horses Equestrian Products to take a look at our extensive range of UK manufactured, high quality horse feeds, bedding, supplements and feed accessories. Deliveries undertaken within the Pays de la Loire, Normandy and Brittany areas. Free delivery for orders over €250.00. Orders under €250.00 will incur a fee dependent upon mileage. Officially registered and fully insured in France. Should you fail to find your favourite UK horse feed in our products range, please visit the links page here. 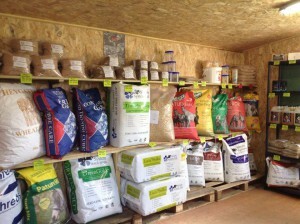 Browse the extensive range of equine feeds, bedding and supplements offered by our suppliers, then let us know what you need. Julie is more than happy to add your items to her next order.